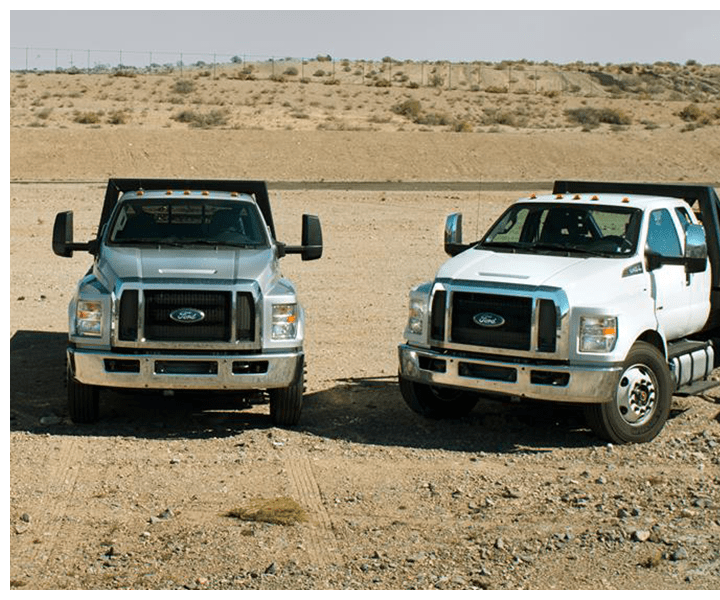 The Badger Heavy Truck Service Center is a leader in truck repair, service, and maintenance. Our customers bring their trucks to us from far and wide to be taken care of by our expert service and repair team. We will make sure you get the most out of your ride. Count on our professionally trained staff, exceptional customer service and workmanship to keep your trucks running smoothly. We strive to serve our customers with timely and quality repairs. At Badger Heavy Truck Center, we always go that extra mile! 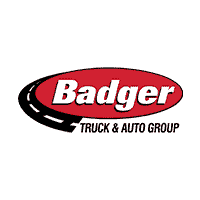 The Badger Heavy Truck Center Service Department is a leader in truck repair, service, and maintenance. Our customers bring their trucks to us from far and wide to be taken care of by our expert service and repair team. We will make sure you get the most out of your ride. Count on our professionally trained staff, exceptional customer service and workmanship to keep your trucks running smoothly. We strive to serve our customers with timely and quality repairs. At Badger Heavy Truck Center, we always go that extra mile! In the shop or on the road, our service departments can take care of all your routine maintenance, emergency breakdown or mobile service needs. The Parts Department at Badger Heavy Trucks maintains a comprehensive inventory of high quality genuine OEM parts.